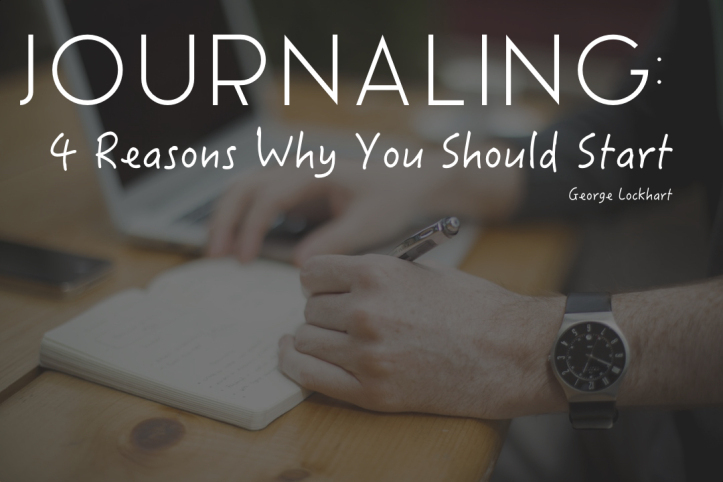 Journaling: 4 Reasons Why You Should Start. Ever since 12th grade I’ve been journaling. Poems, notes, a few drawings with a multitude of thoughts and prayers have filled about 20 journals over the last 28 years. Why am I such a big proponent of journaling? Here is a short list of why I think everyone should practice this discipline.